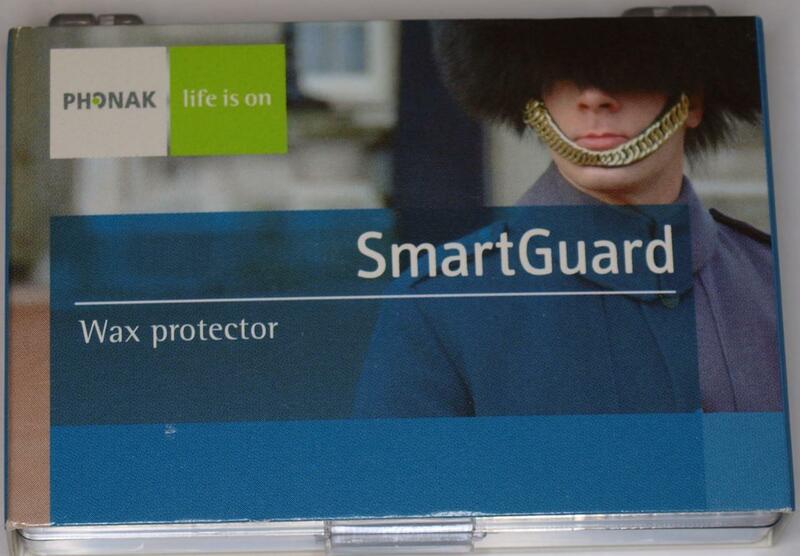 SmartGuard is compatible with all standard custom products (CIC,ITC, full shell). SmartGuard is the ultimate solution for reliable protection against damage due to wax and moisture and can significantly increase the lifetime of the hearing system. It is an acoustically transparent, membrane based system that unites break through technology with easy to use tools. Maintenance is via daily wiping with a soft cloth and SmartGuard replacement is recommended once every two months. With smart, efficient packaging, and lovely display boxes, SmartGuard ensures optimal performance for hearing instruments.